Have You Signed Up For Our Email Newsletter? With just two months to go before the November election, now is the time to not just tune into the political process but also to start to tell your friends about the issues and candidates that matter to you. Here at the Illinois Truth Team, we've tried to make this political news a little bit less 'stiff' and a bit more easy to digest and hopefully...increase your willingness to share. So...help us turn Illinois around by making sure you don't miss a story from the folks here at the Illinois Truth Team. We've made it pretty easy. 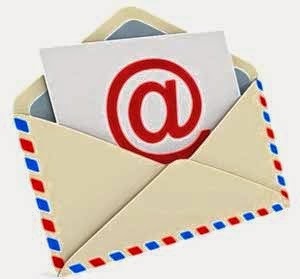 All you have to do is to enter your email address to get the real stories delivered to your inbox now! Once you pop your address in this box below, you'll get an 'opt-in' message in your inbox that you *have* to click on to start to receive our email updates. Then, each morning before you start your day, you'll get the posts we posted the previous day.